• 12 real YouTube Subscribers. • 2 real YouTube Channel-Comments. 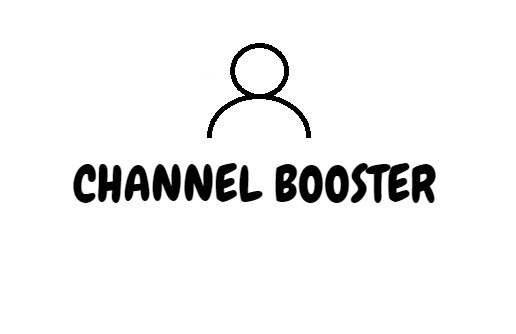 YouTube Account Booster Package is ranked 5 out of 5. Based on 56 user reviews.